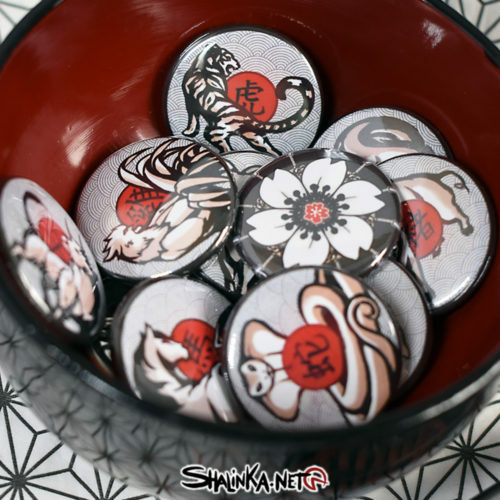 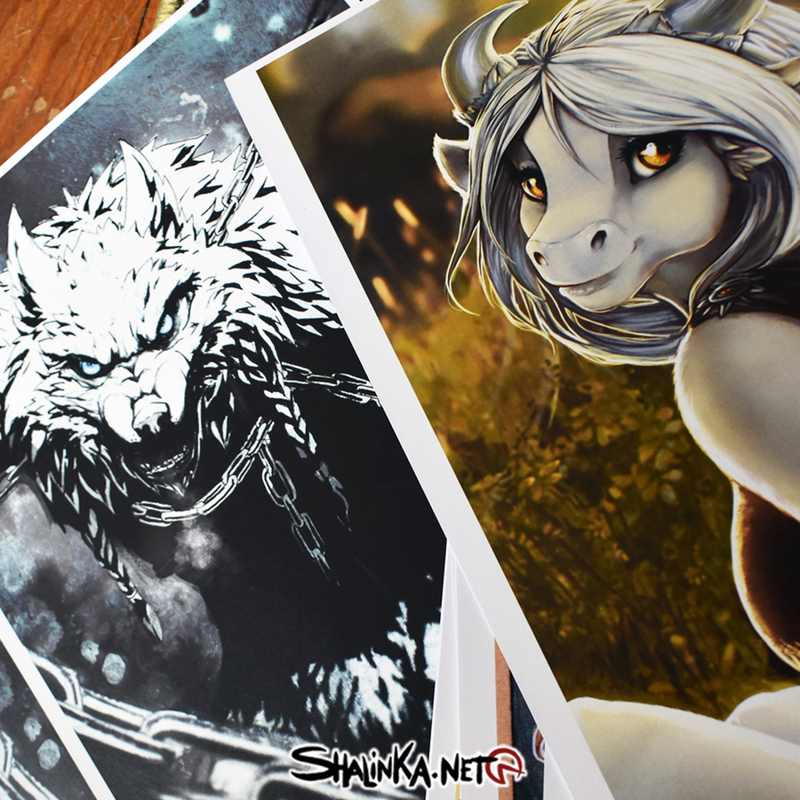 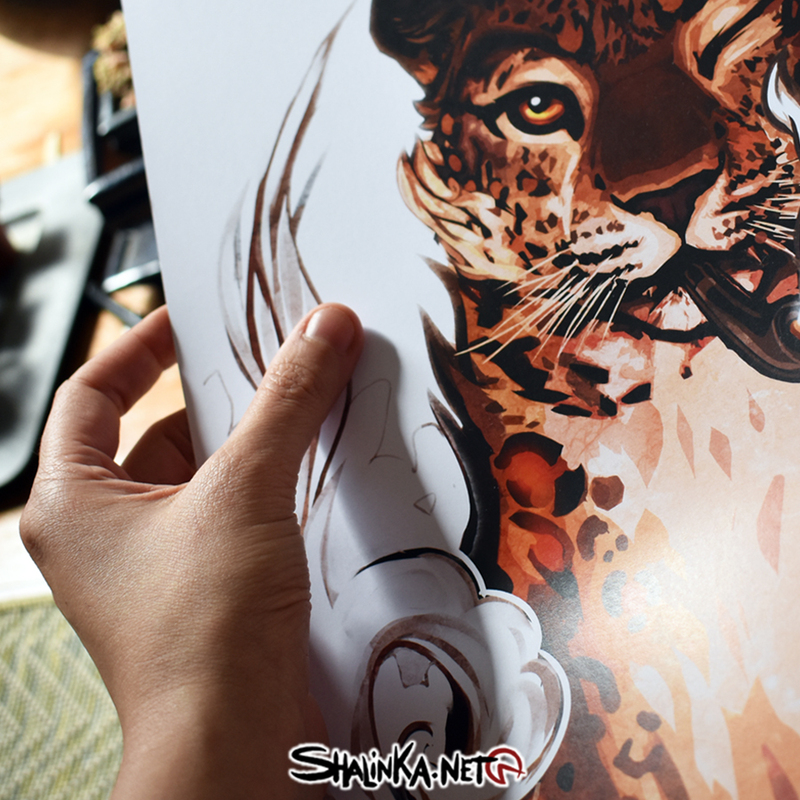 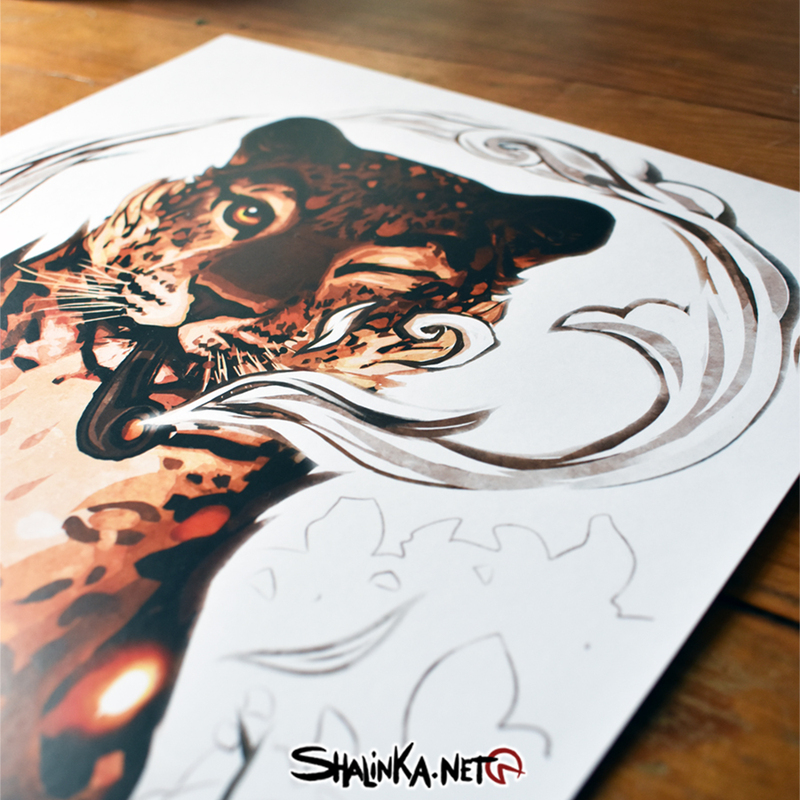 Home » Art Prints » Print – Kitsune Onna. 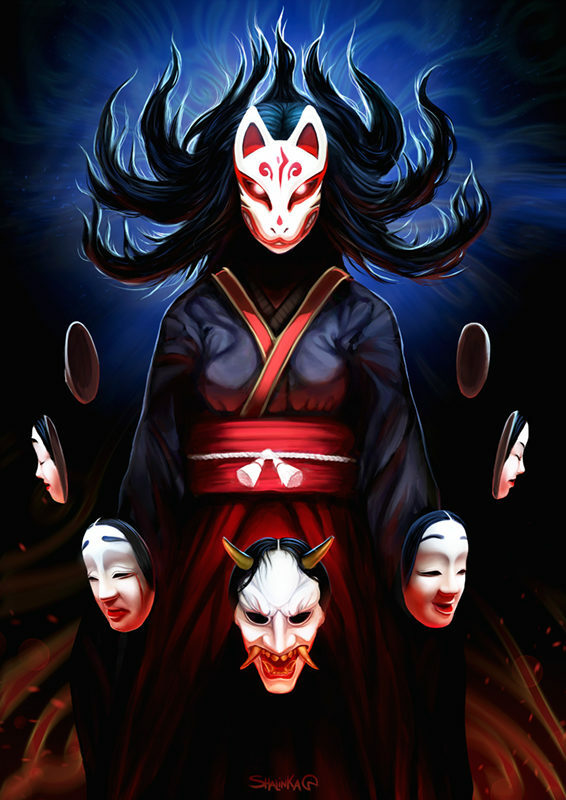 Illustration of a woman wearing a kitsune mask. 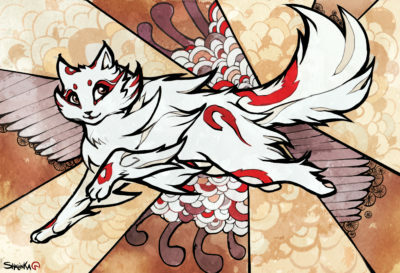 Print – Ukiyo-e style The jumping cat.